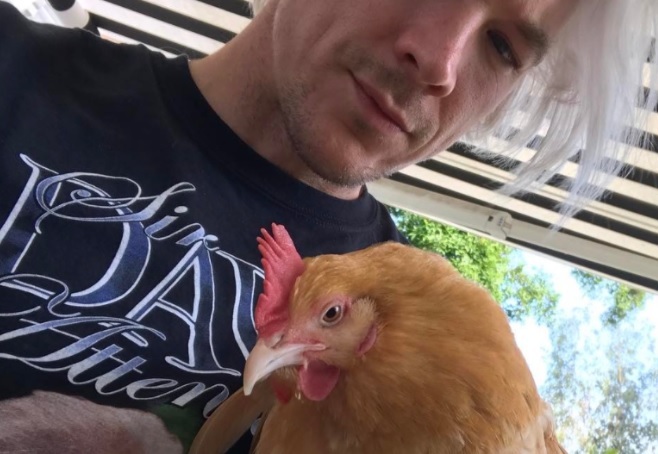 For those who didn’t know, the American superstar DJ and producer Diplo is a farm animal fanatic and is out for revenge after the death of one of his beloved chickens. This might sound like a joke but apparently the guy is mourning the death of his pet. This is what he had to say about it on Twitter.